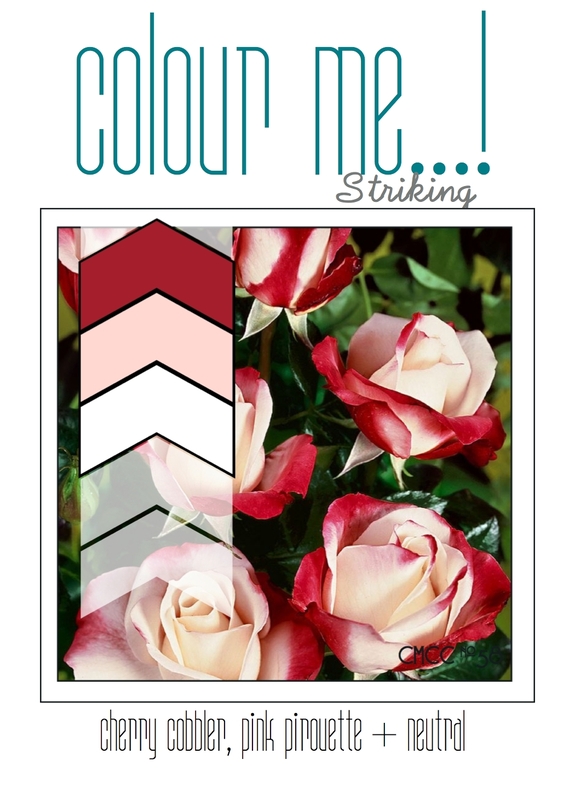 Mmmm not really sure about this card for this weeks challenge at Colour me...! its not really striking is it? think its a bit blah but I had a great time coloring it I must admit! One Layer Simplicity which cue woed it 'blend' after all I did use a blender pen! So pretty, and I like the softer colours - perfect for those delicate flowers. Pretty, pretty, pretty! Thanks for joining us at Colour Me! Such a gorgeous blossom, and I love the Asian feel to it. Both cards are lovely but I must admit to liking the first one trimmed in red the best. Quite striking! Thanks for joining us this week at Colour Me, Jenni! I LOVE your cards, Jenni, ESPECIALLY the one-layer card. When I try outlining like that, it looks like a kindergartner did it...on your card it's simply perfect. Thanks so much for sharing it with the One-Layer Simplicity Challenge!